Do you want new style in your desktop? 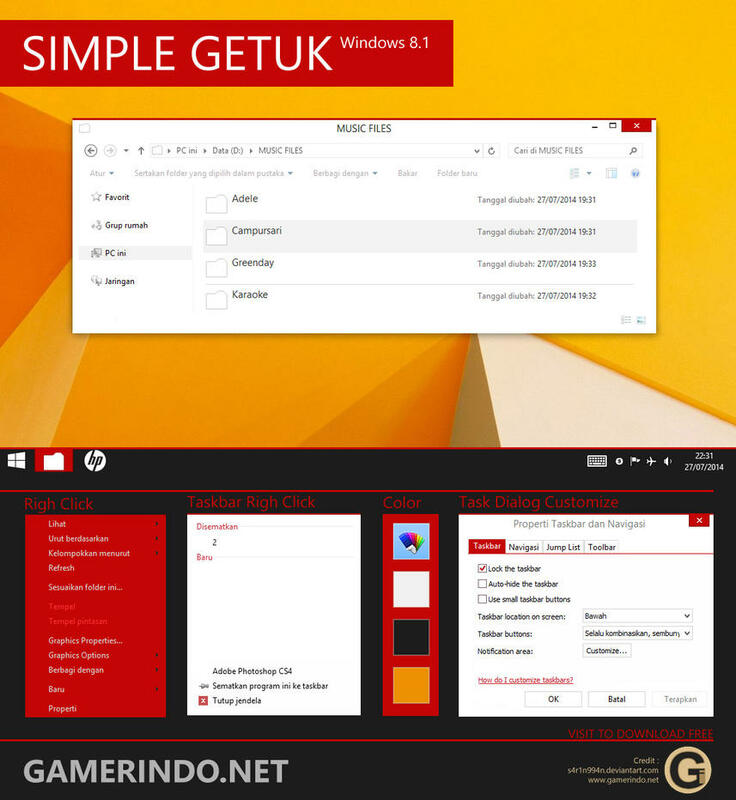 Here is the new theme for Win8/8.1 users. This is realy awsome theme, enjoy it and have fun! For using this theme first you need to Patch Uxtheme. Best theme & wallpaper for your phone! Protect your phone from any virus!